Everyone needs house numbers on the front of their home–it’s a real safety issue. 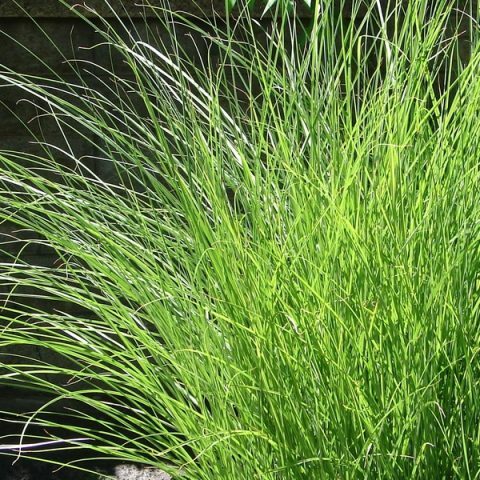 But are you seeing the fun possibilities for a gardener? 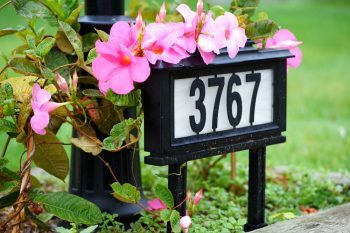 I’m talking about house number planters you can use to show off your house number and your green thumb, all in one fell swoop! Check out these amazing planters you can find at Amazon. You’re sure to feel inspired! I don’t know about you, but I absolutely love this mid-century inspired house number planter! 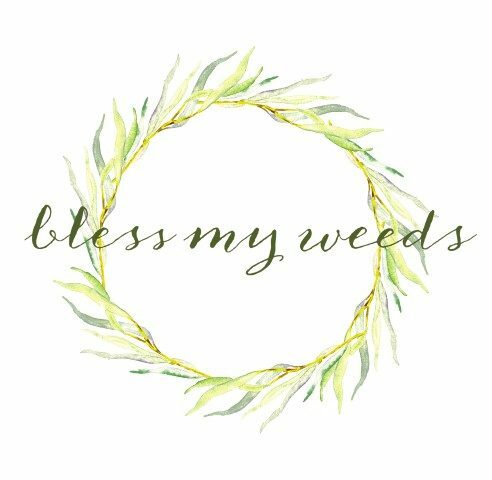 With an overall size of 16″ x 12″ it is not large, but it still makes a huge impact on your overall curb appeal! 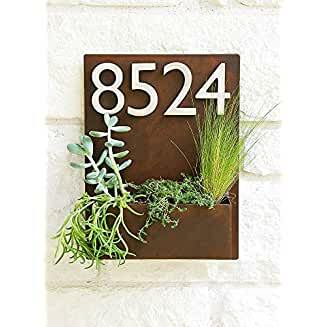 The best part is that this house number planter is handmade to order right here in the United States, and you can make customizations to suit you. It is also available in black or white. 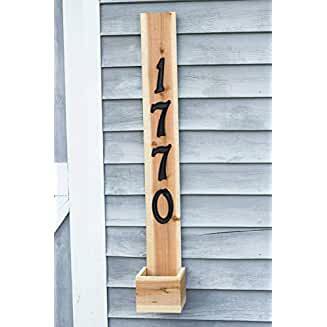 Here’s a tall house number planter option that is more rustic in its design and appeal. The small box at the bottom is perfect to house one small plant or succulent that you love. I like how great it looks right next to the front door. No one will ever mistake your house number again! 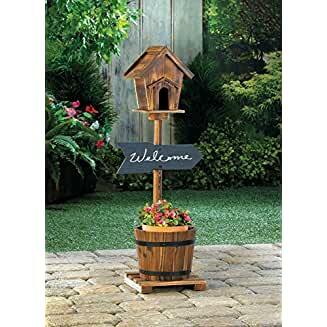 This planter, bird house and welcome sign combination could easily be your next incredibly simple DIY project. All you have to do is paint over the “welcome” and add your house numbers. It’s affordable enough to make this project worth it. Think of the places you could put it! 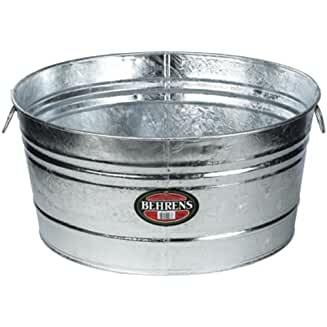 If you prefer a large house number planter and have the room on your front porch, grab this 35-gallon round steel tub from Amazon. Use number stencils and black spray paint to make your own farmhouse-inspired house number planter. What do you think? I think it would look fabulous! 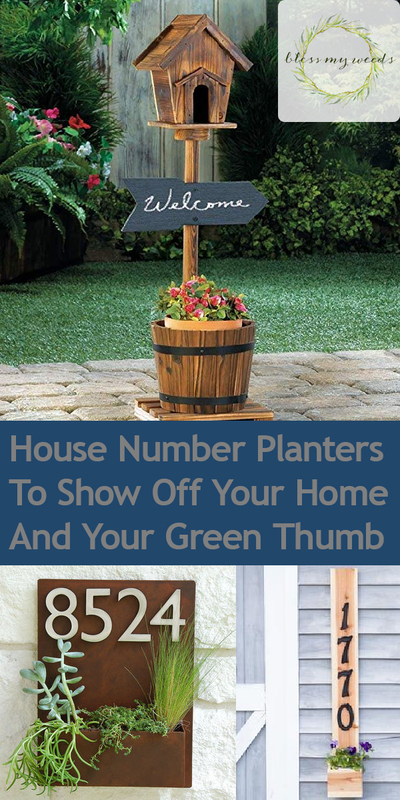 Visit Home Depot for another DIY house number planter idea, complete with a how-to video!